Thanks for running in the 2016 Butler/Wilson 5K! Race results are available here. View fantastic pictures of the 2016 race here! 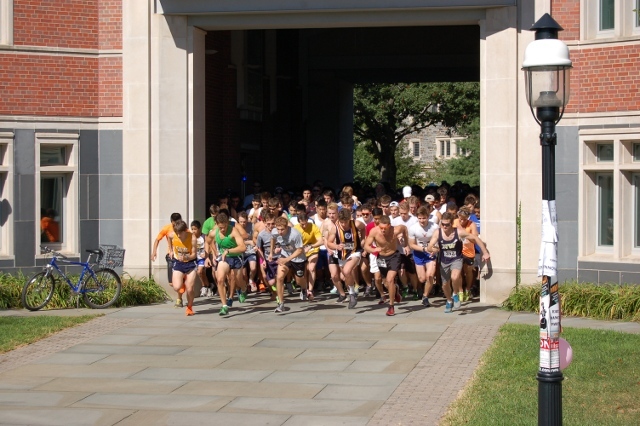 Thanks for running in the 2015 Butler/Wilson 5K! Race results are available here. View fantastic pictures of the 2015 race here! 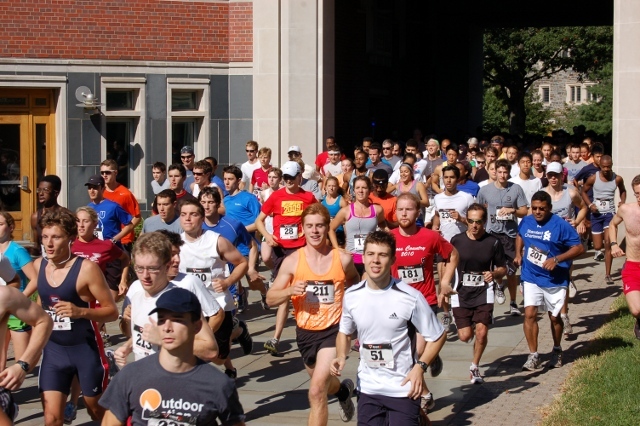 Thanks for running in the 2014 Butler/Wilson 5K! Race results are available here. 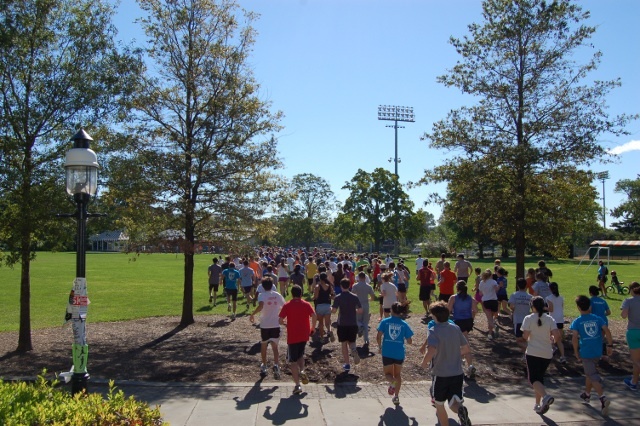 Thanks for running in the 2013 Butler/Wilson 5K! Race results are available here. Race results are available in this text file. Some race numbers could not be matched with a valid registration. If one of these numbers is yours, please contact us.